Racing Green Cars offers customers a total service to keep their cars in superb order. 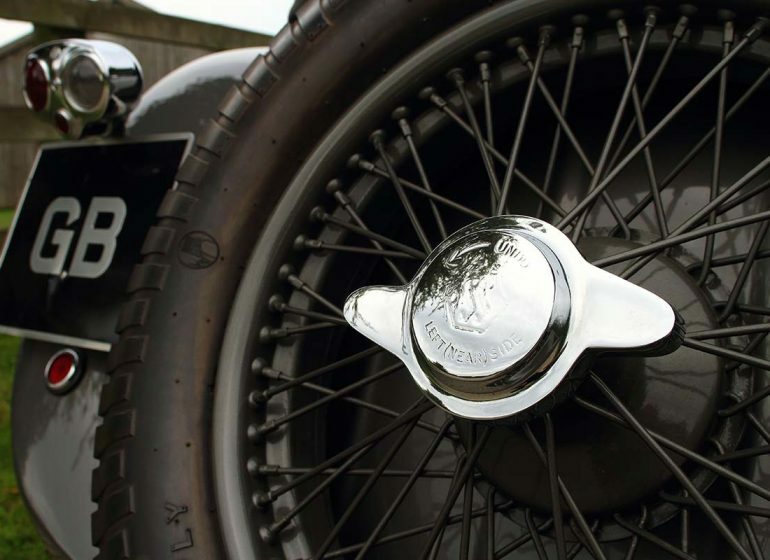 We have a modern and well equipped workshop for servicing and repairs, and can also carry out bodywork repairs - anything from a minor ding to a full restoration. We undertake race preparation for Jaguars including engines, suspension, braking, bodywork and circuit support. 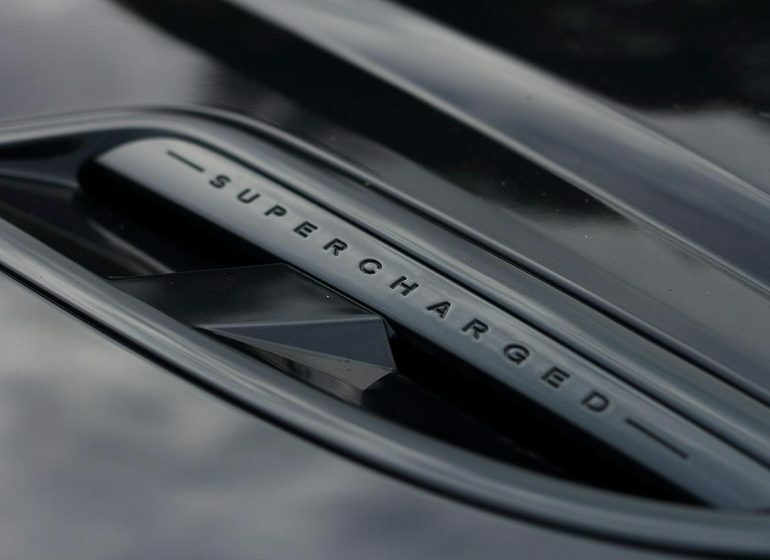 Racing Green Cars is staffed by enthusiasts with great knowledge and enthusiasm for the Jaguar marque and many of our engineers have raced themselves and have a vast practical experience and understanding of these cars. 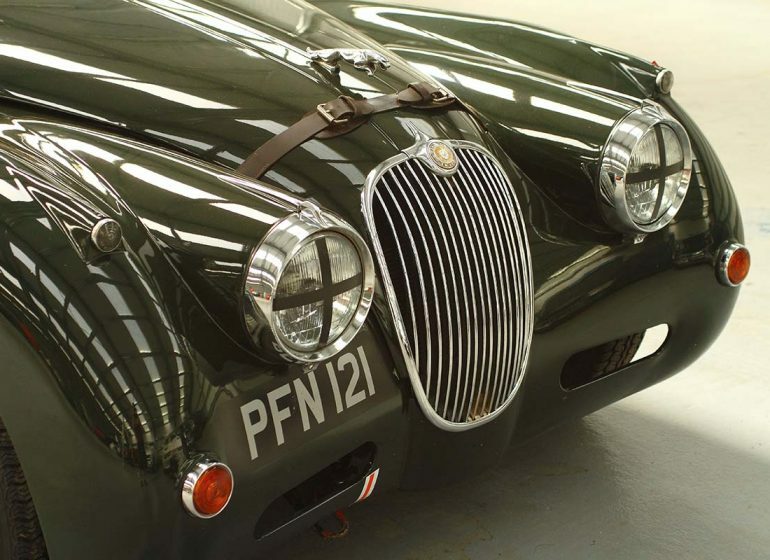 Whatever your Jaguar needs, Racing Green Cars will be able to help you. Our workshop offers servicing, replacements and repairs. To enquire further please call 01420 511118. 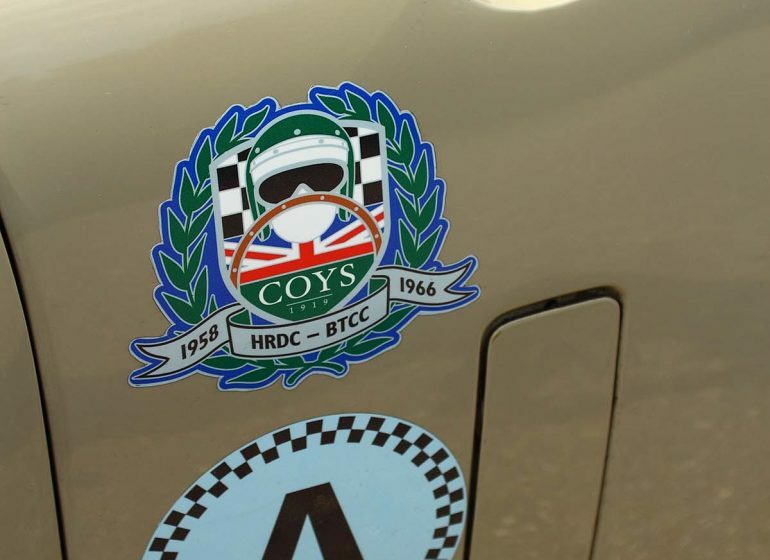 We are well experienced in preparing cars for race and track events including Classic Le Mans and the Goodwood Revival.